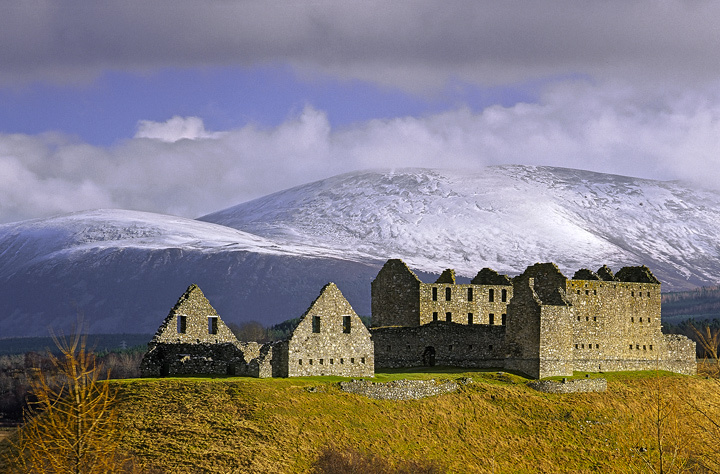 If you have ever driven up the A9 from / to Inverness, you would have passed the ruins of Ruthven Barracks near Kingussie. Sitting on a mound at the southern end of Insh Marshes, this large roofless ruin takes us back to a time when the Highlands were not a peaceful place and uprising was in the air. Incidentally the place name Ruthven means “the red place”. 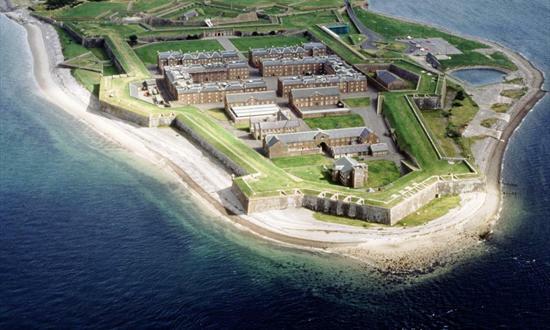 The Barracks were built as part of a network of forts that were subsequently connected by so-called “military roads” built between 1725 and 1733. The Ruthven and Bernera Barracks (near Glenelg on the West Coast) were both built between 1717 and 1723. Fort Augustus (completed in 1742) was the last link in a network that supported the main garrisons of government troops in Fort William, Fort George (near Inverness) and Stirling and Edinburgh Castle. The man in charge of this construction was General Wade. His roads down from Inverness to Dunkeld mainly took the route of what is now the A9. On the dual carriageway section at the Drumochter Pass, there is a memorial stone where the two road crews met joining the routes north and south in 1729. The military roads were constructed over the summers with up to 500 soldiers working on them. “May he sedition hush, and like a torrent rush, Rebellious Scots to crush”. The rebellious Scots in question were the Jacobites, supporters of the Stuart kings. The last of these kings was James VII and the Latin for James is Jacobus so his supporters were called Jacobites. James VII was unseated by parliament mainly due to the fact he had converted to Catholicism and the potential influence of the Pope and European Kings over him. Bear in mind England and then the UK had been intermittently at war with parts of continental Europe for a long time, hence the suspicion. The Jacobites rose up in 1688 (the battle of Killiecrankie 1689 and Cromdale 1690, both within the Park), 1715, 1719 and the big one in 1745. 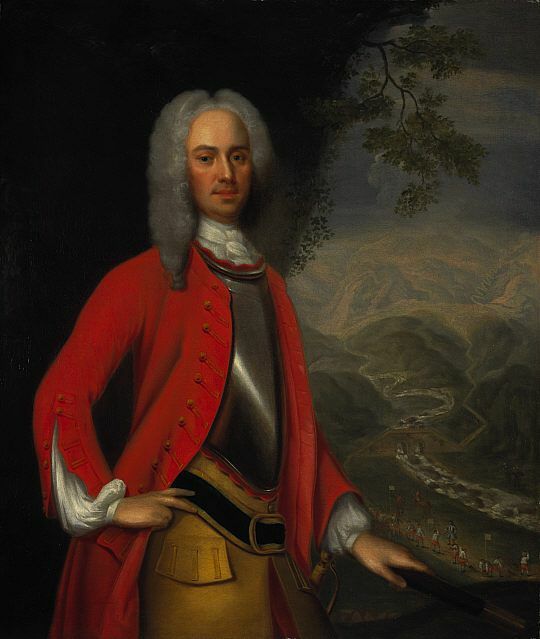 Charles’s grandson Charles Edward Stuart, aka Bonnie Prince Charlie, landed in Glenfinnan in 1745 and formed an army of Highlanders and Lowlanders to fight the British Government army. After advancing to Derby, the Jacobites retreated and had a last stand against the Government troops at Culloden on the 16th of April 1745. 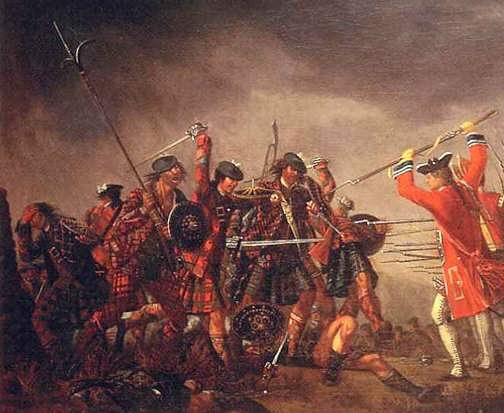 In less than an hour over a third of the Jacobite army were dead or injured and their uprising was effectively over. However this battle was not quite the end. The remaining Jacobites regrouped at Ruthven and awaited news from the Commander, Bonnie Prince Charlie. On the 20th of April a messenger came with his words, “Let every man seek his own safety in the best way he can.” This was not what the men wanted to hear and a great cry of anguish rose from the men. They knew they had lost the war and also knew that the reprisals from the Government troops on any suspected Jacobite would be terrible… and they were. There are many places to visit on the Jacobite trail in Strathspey and the best way to explore is on an exclusive day-tour with one of our expert guides. There are many sites to see travelling to the Garva Bridge at the start of the Corrieyairack Pass through Kingussie all the way up to Culloden and the new Fort George. 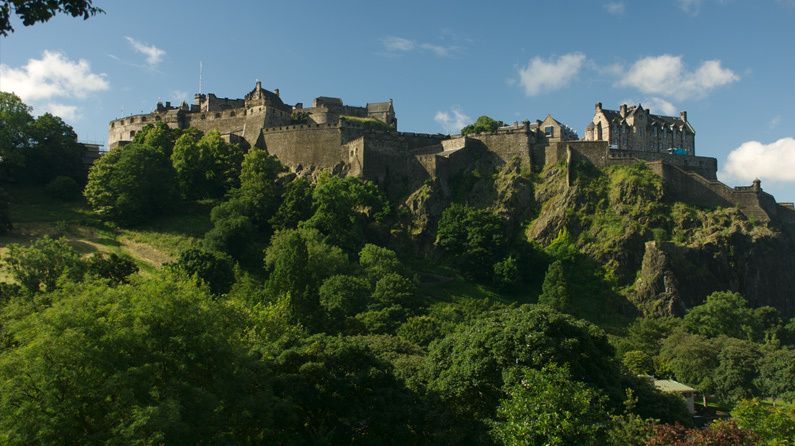 There are also many caves where Bonnie Prince Charlie supposedly hid during his four months on the run. One of the items he left behind was a scrap of tartan from his kilt, it is one of the oldest fragments of tartan in existence. You can purchase the much more recent Cairngorms National Park Tartan at our shop.